Our students have been working hard these past couple of months towards their new belt rank. 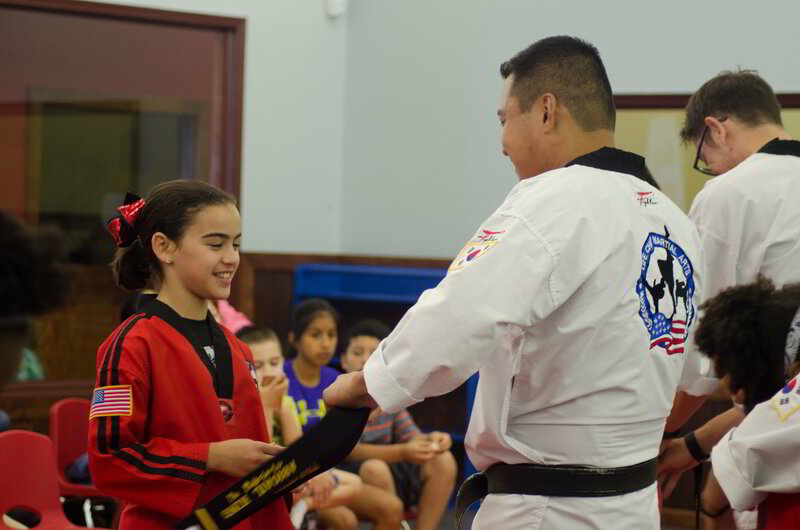 We look forward to having all of our students continue progressing and achieving their goals in taekwondo. Please be sure to turn in your Graduation forms early & speak with your instructors if you cannot attend the Belt Graduation this week.